Kal – “There are few brands today that can claim to have the longevity of the KAL brand. It has been a trusted source of innovative, high-quality supplements since 1932! Established in southern California during the Great Depression, it evolved as one of the first nutritional supplement lines in the United States still in existence today”. Solaray – “Over the years, the Solaray brand evolved into a full line of dietary supplements, introducing not only single herbs, combination s and guaranteed potency extracts, but also a complete line of vitamins, minerals and specialty products. It is one of the most recognizable brands in the United States and in 60 countries abroad, with a very loyal clientele built on word of mouth and an industry-wide recognition of quality. Its vibrant rainbow of five colors represents IQLES: the Innovation; the Quality assurance of testing for identity, potency, purity and safety; the Loyalty we feel towards our customers; and the Education and the Service we strive to provide”. Natures Plus – “For over 40 years, Nature’s Plus has worked hard to become the “gold standard” among natural vitamin and nutritional supplement suppliers. Our commitment to excellence has earned the loyalty of thousands of natural whole food products retailers and millions of their customers across the U.S. and the world”. Renew Life – “At Renew Life®, we believe a healthy gut is a happy gut. Our mission is to empower you to elevate your quality of life through better digestive health. For nearly two decades, we have pioneered superior-quality digestive wellness supplements to help people achieve optimal health from the inside out. * These include probiotics, fiber, digestive aids, enzymes, and internal cleanses. Our flagship brand, Ultimate Flora™, is a line of high-potency, multi-strain probiotics formulated to balance and support the good bacteria found in a naturally diverse and healthy gut. * By focusing on innovation and proven science to create powerful and effective formulas, Renew Life has become a leader in digestive wellness”. 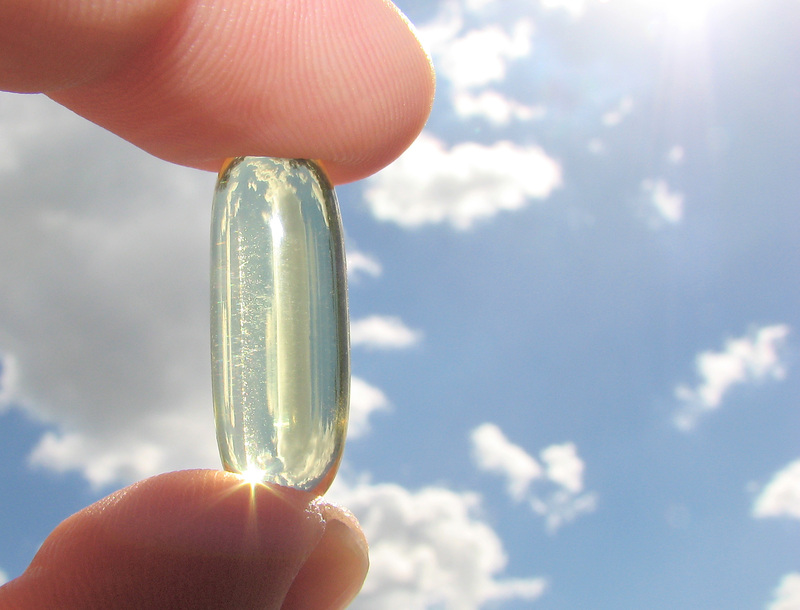 Nordic Naturals – “Bringing forward a new definition of fish oil quality as it relates to purity, freshness, taste, dosage, and sustainability, Nordic Naturals’ leadership has also shifted the model of how to conduct business truthfully and authentically. Nordic Naturals incorporates ethical and socially responsible practices with regard to environmental consciousness, corporate transparency, philanthropic partnerships, and education—all of which are integral to fulfilling our mission of correcting the global omega-3 deficiency”. Carlson – “For more than 50 years, Carlson Laboratories has been recognized as an innovator and leading educator in the field of high-quality nutritional supplements”. Carlson high-quality liquid fish oils come in a variety of delicious flavors including lemon, lemon-lime, orange, bubble gum, and fruit splash, as well as unflavored. All flavors have been honored with Superior Taste Awards from the renowned chefs and sommeliers of the International Taste and Quality Institute. Garden Of Life – Garden of Life’s commitment to health goes beyond offering some of the most effective nutritional products in the world. We are interested in building relationships with people to help them transform their lives to attain extraordinary health. By combining the best of nature and science, the Garden of Life brand offers a path to healthy living with premium products that are supported by education and innovation. Now Foods – “In 1948, with the natural food and supplement industry in its infancy, entrepreneur Paul Richard paid $900 for the purchase of Fearn Soya Foods—a Chicago based manufacturer of grain and legume-based products. This began a six-decade legacy of providing health-seeking consumers with high-quality, affordable nutrition products. Still a family-owned company today, NOW manufactures and distributes more than 1,400 dietary supplements, natural foods, sports nutrition and personal care products”.